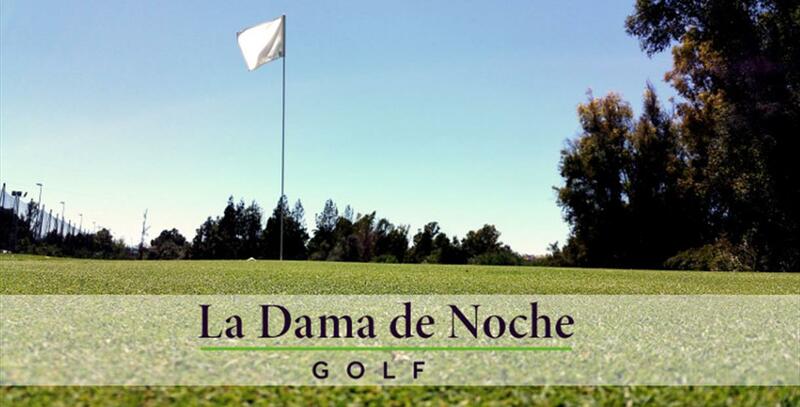 The first course in Europe to stay open 24 hours a day, the Dama de Noche takes its name from the flowering shrub whose night-time fragrance is said to keep mosquitoes away. The big innovation at this nine-hole par-36 layout is a lighting system artfully sited in strategic points so as to cast no shadows, thus obviating the need to hack through the darkness trying to find your ball. Also, there is no rough, so play keeps moving at a steady pace.